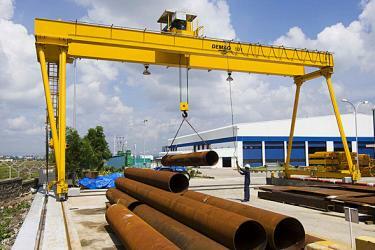 Cranes-UK are proud dealers of Demag Cranes, Hoists and Lifting Equipment. 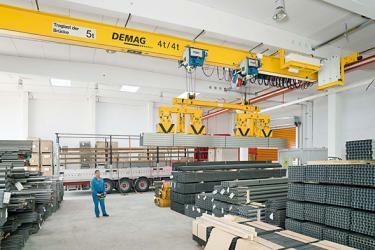 Demag are one of the worlds largest crane companies with a superb reputation of having some of the best quality and technologically advanced equipment. Innotive design and price are how Demag remain a step ahead of the rest. When supplying New Overhead Cranes we offer Demag (unless otherwise requested) which we can deliver to site and install and still offer the best price! 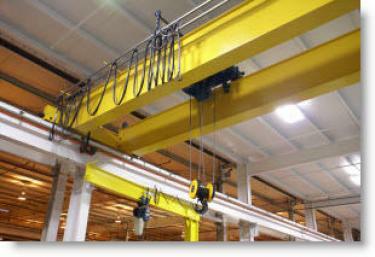 Not only do we supply new equipment but we also offer Used Demag Cranes and Hoists for sale at excellent prices. For more information on Demag lifting products please contact the sales team whon will be more than happy to assist.